"Alive" is a response to every broken-hearted anthem Sia's ever released. 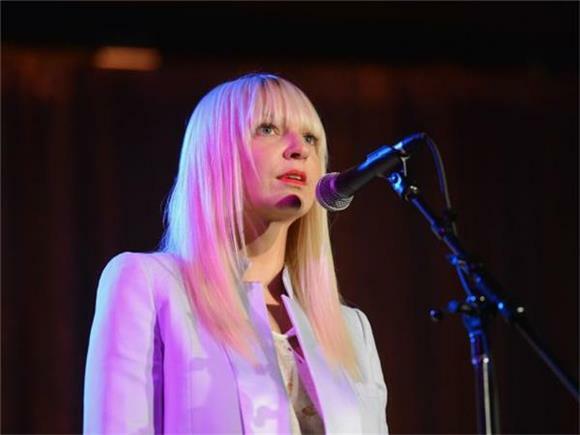 Sia's latest single is dynamic. her vocals are powerful, building in intensity until her voice is breaking by the bridge. There is a steady, danceable beat; the instrumentation is simple while still supporting Sia's voice. If "Breathe Me" was a soft confession to needing help, "Alive" is the musical equivalent to screaming that you're okay at the top of your lungs. But what else could you expect from a song co-written by Adele and Tobias Jesso, Jr.? "Alive" is Sia's first single since releasing her #1 charting album 1000 Forms of Fear, and it's truly an amazing follow up. The track is sorrowful, a memorial service for everything the Grammy-nominated singer has been through, while remaining uptempo and getting you ready to dance. "Alive" proves that Sia is a truly a powerhouse, a gifted songwriter and singer with unmatched talent. If this first track is anything to go by, Sia's upcoming album This Is Acting should be phenomenal.